CryptoSlots is a licensed company, operating under the regulations of Anjouan. They have been an established Crypto Casino in the gaming industry for over two decades now, which gives them a certain degree of credibility and expertise. Their many years in the industry and their mentality that focuses on the player, allows them to provide an exceptional crypto-gaming experience. When playing in online casinos there is always the fear of being cheated. That is why a mechanism has been created to ensure that the game is proved to be fair for the players. This is basically an algorithm which can be analysed and verified for fairness on the part of the service operator. So, in provably fair online games, when the player places bets these are provided by the service operator, which in turn has to publish a method for verifying any transaction in the games seeding and hashing. And let’s not forget, any online casino that uses cryptocurrencies gains the credibility needed to prove its security and provably fair gaming. This is because the technology behind the cryptocurrency is encrypted and leaves no room for any human interference or manipulation. For the 1st deposit you receive a bonus of 111%. For the 2nd deposit you receive a bonus of 77%. For the 3rd deposit you receive a bonus of 99%. They also offer a ‘cashback bonus’ which basically gives you the opportunity to get 3% of your net loss back! As for the VIP clients they have made sure to show how valuable they are by offering some really attractive perks such as Increased Bonuses, Generous Promotions, Priority in customer support, a personal Manager and numerous gifts, vouchers and gadgets. Everybody knows that Online Gambling should be an activity that gives you amusement and pleasure. But it if treated irresponsibly, it can also cause damage. So as any serious and professional online crypto casino that respects itself, CryptoSlots supports responsible gaming. And they promote that by giving various ways of implementing limits to your gambling activity, such as setting up personal limits and opting for self-exclusion. As a crypto casino, CryptoSlots offers its players complete control over their transactions. All the deposits are automatically converted as USD on an exchange rate based on an average that is from selected well known cryptocurrency exchanges. The deposits are instant, and withdrawals are paid out on the following business day. 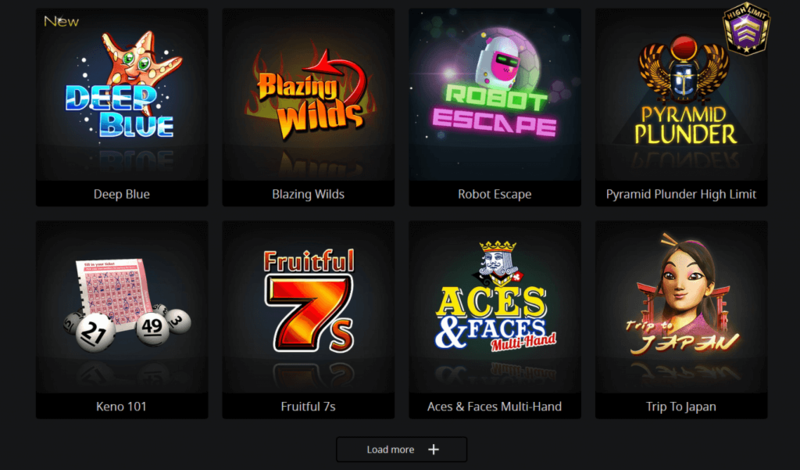 CryptoSlots is a provably fair casino offering a great experience with rewarding bonuses. To get started you can create an account here. To read more reviews check out our list of crypto casinos.